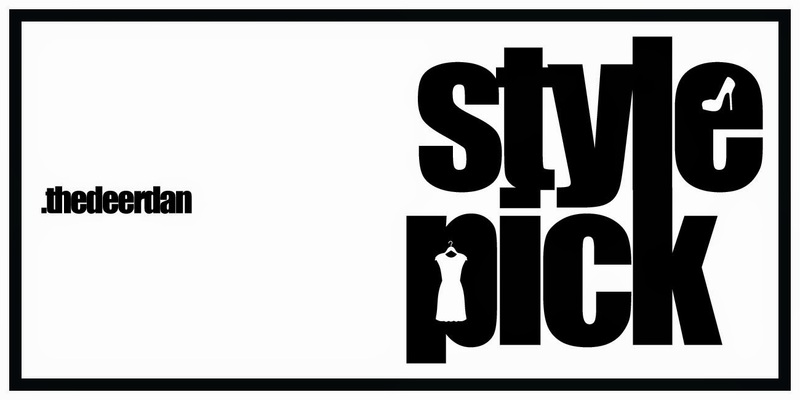 Start of today's blog post, to expand my knowledge about fashion, I'll write about 'Style Pick' post every Thursday. So, this time I'm going to pick fashion item base on my wishlist and it's all about Monochrome Korean Ulzzang look. "A pretty face will always grow old, a nice body will always change with age. However a women who dress up everyday will always be Pretty. "